Born in Melbourne, Australia, Lyle began his training at Camberwell District Ballet with Janina Ciunovas, Susan Thomson, Toivo Taves and Barbara Nimmo. In 2007, he was accepted in to the Royal Ballet School from which he graduated in 2010. With the Royal Ballet School, Lyle performed Pas de Cinq from The Sleeping Beauty on tour in Japan, Liam Scarlett’s Toccata on the main stage of the Royal Opera House, Peasant Pas de Six from Giselle and Pas de Douze from Ashton’s Swan Lake. He also performed the role of Franz in Coppélia as a guest with The Russian Choreographic Academy in Melbourne in 2009. Lyle joined the corps de ballet of Boston Ballet in 2010. His roles with the Boston Ballet included the Divertissement in Balanchine’s A Midsummer Night’s Dream, Five Couples in Balanchine’s Symphony in Three Movements, The Bear, The Mouse King, Russian Dance and Spanish Dance in The Nutcracker as well as roles in La Bayadère, Don Quixote, Romeo and Juliet, Theme and Variations and Études. 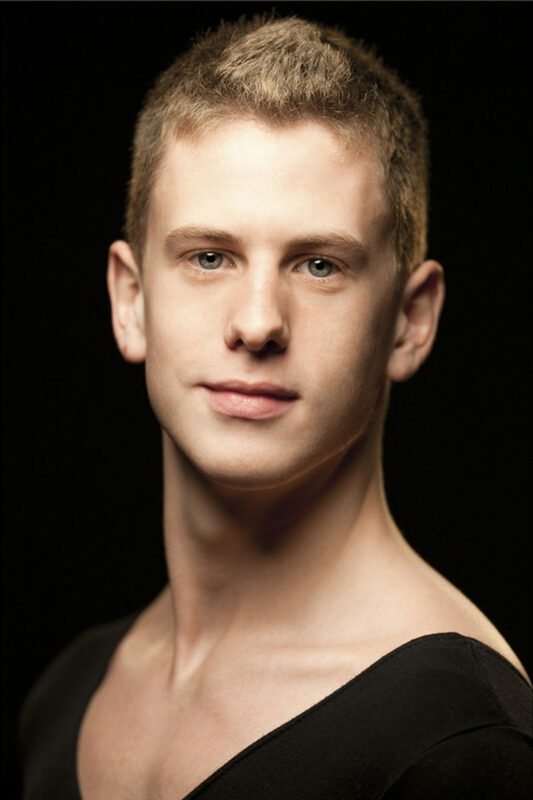 Lyle joined the corps de ballet of American Ballet Theatre in 2012. His repertoire with the Company includes one of the Three Ivans in Aurora’s Wedding, a Step-Sister in Cinderella, Village Notary in La Fille mal gardée, Kaschei in Firebird, Wilfred in Giselle, Standard Bearer in The Green Table, the Russian Dance and Mother Ginger in Alexei Ratmansky’s The Nutcracker, Lord Montague in Romeo and Juliet, Prince Fortune and the Indian Prince in Ratmansky’s The Sleeping Beauty, Lead Czardas and the Spanish Dance in Swan Lake, Sebastian in The Tempest and roles in After You, Bach Partita, The Brahms-Haydn Variations and Raymonda Divertissements. He created Leandre in Ratmansky’s Harlequinade, Ladislav Slivovitz in Whipped Cream, a leading role in AFTERITE and a featured role in Songs of Bukovina. Mr. Lyle’s performances with American Ballet Theatre are sponsored by Daniel Healy.